If you are doing Dry January (and not Ginuary), here is a refreshing alternative to keep your juniper-loving tastebuds happy! You can’t go wrong with adding a bit of gin to your mincemeat, and Aber Falls Marmalade Gin is even better! Father Christmas is going to love you for leaving these out on Christmas Eve! Peaky Blinder Gin will spice up your Christmas! Peaky Blinder Gin is named after the iconic Birmingham street gang from Victorian era (as well as the well known TV show!). Whether you are a fan of the show or not, this gin is wonderfully spicy and absolutely perfect for Christmas! Regency Tonic will complement your gin! We love trying new tonics and we know you do too! 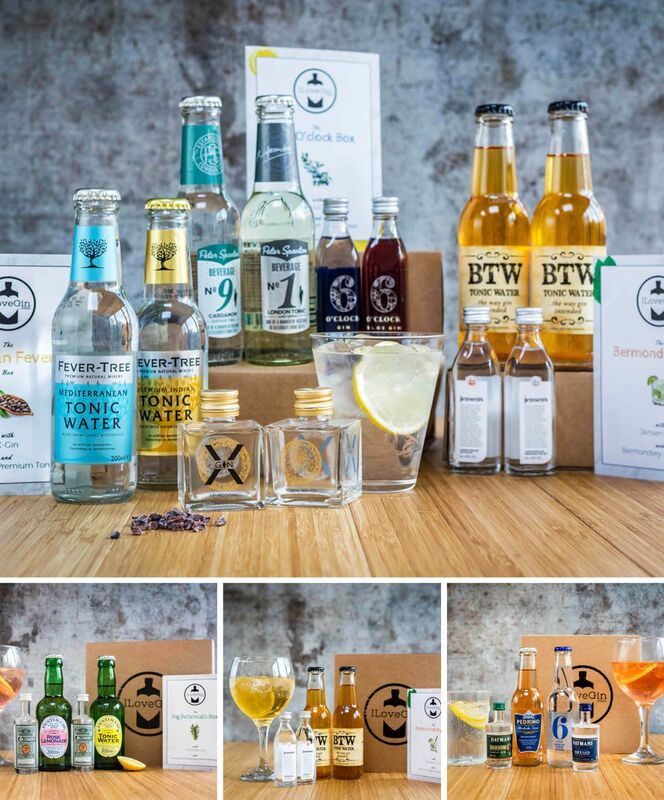 Regency Tonics are absolutely wonderful and work beautifully with so many gins! You just need to try them! This Marmalade Gin is delicious! Aber Falls Distillery have created the most delicious Marmalade Gin. Perfect to drink this winter and to enjoy by the fire over Christmas!